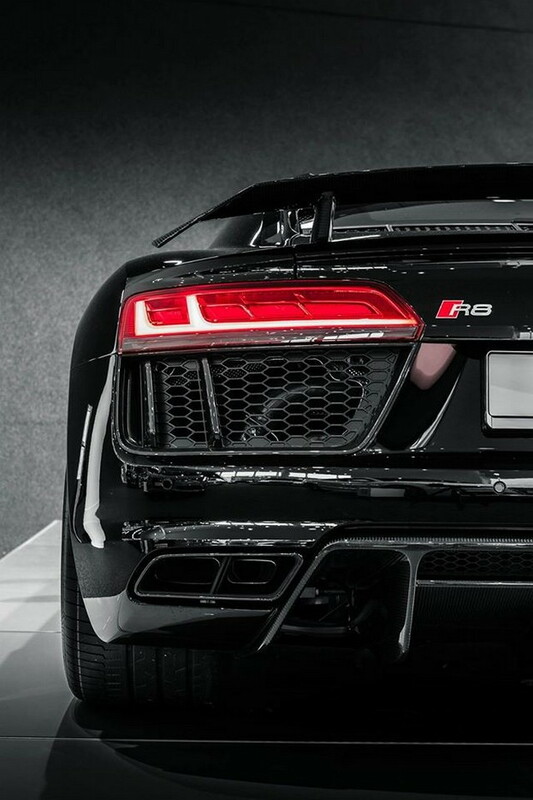 The all impressive 2016 Audi R8 V10 Plus is so much lighter and considerably more powerful than the predecessor R8 V10 “normal” (if that kind of car could ever be defined as normal), the Plus version adds extras equipment of this supercar, making it a true beast of the road. 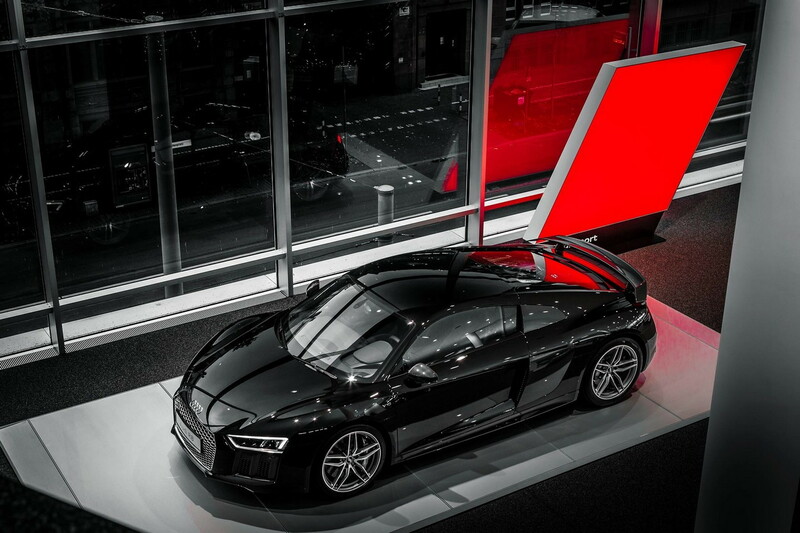 First of all we notice the large rear wing, the real trademark of the Plus version. 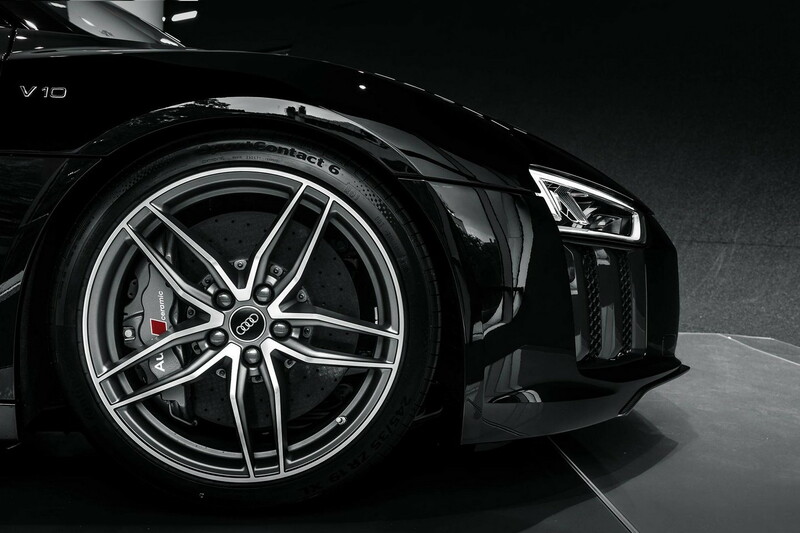 Audi R8 V10 Plus has new look, front spoiler coated with carbon fibre, side skirts and a special rear diffuser also coated in carbon, which are optional in the standard version. 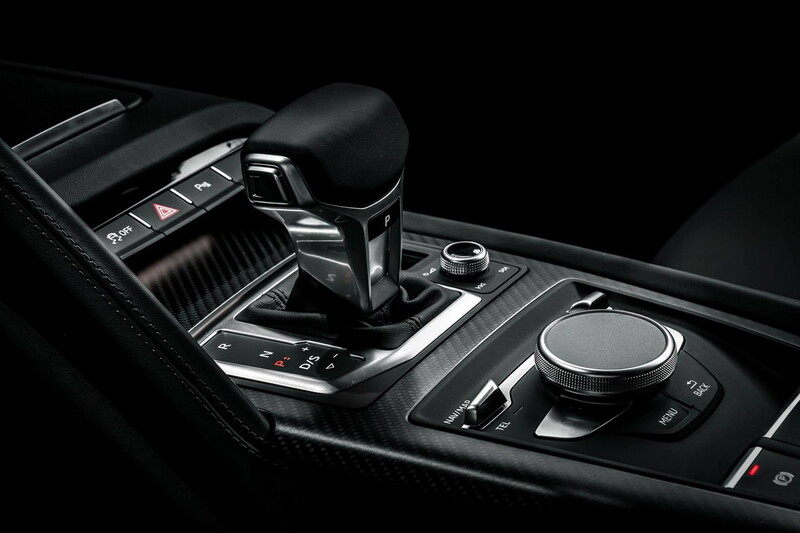 For the brakes, The New Audi R8 V10 Plus passing from steel to super-performance carbon-ceramic fiber. 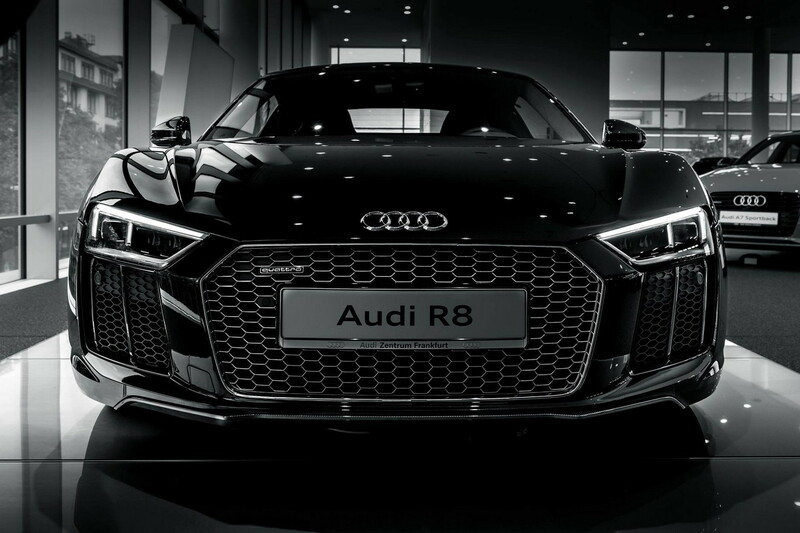 New Audi R8 V10 Plus look so special, characterized by a number of applications in carbon, such as the striking rear spoiler that increases the downforce on the rear axle and emphasizes the athletic look of the car. 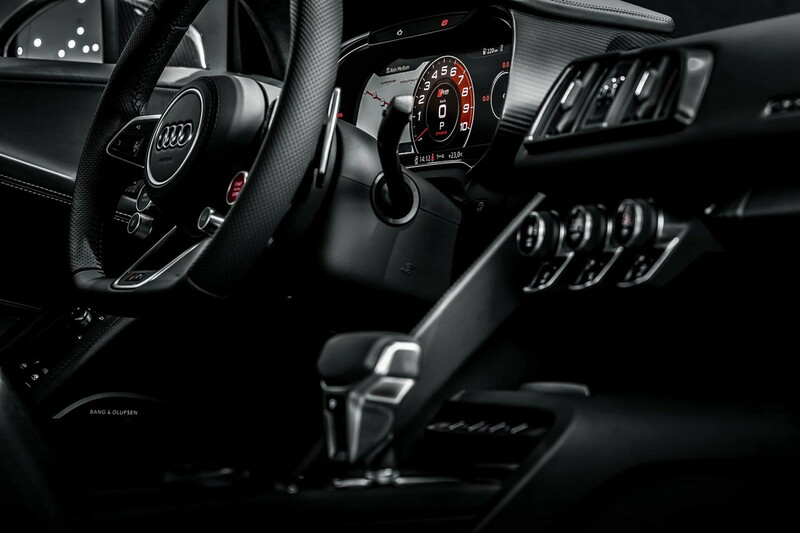 This specimen has a very dark look that combines leather interior blacks with a body painted to match Mythos Black Metallic. 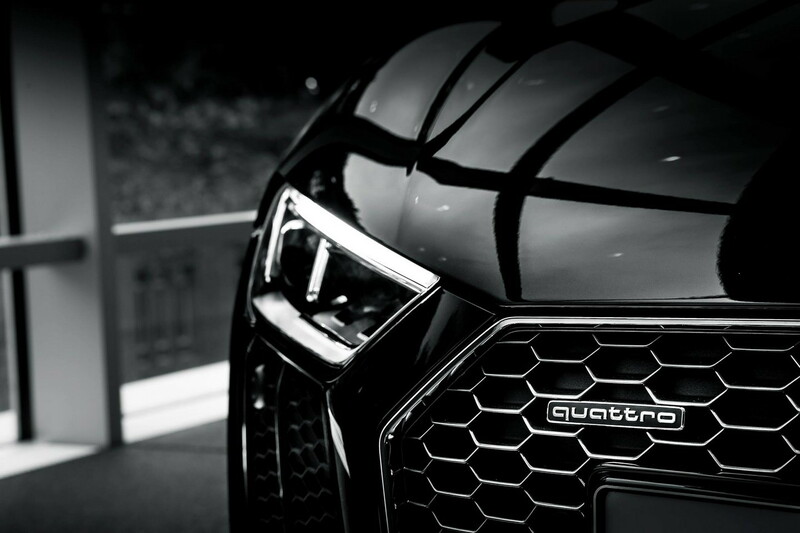 The new Audi R8 V10 Plus comes in Italy with a starting price of € 195,800 and is characterized by the presence of the same V10 also present on the Audi R8 V10, in this case boosted by 70 horses. 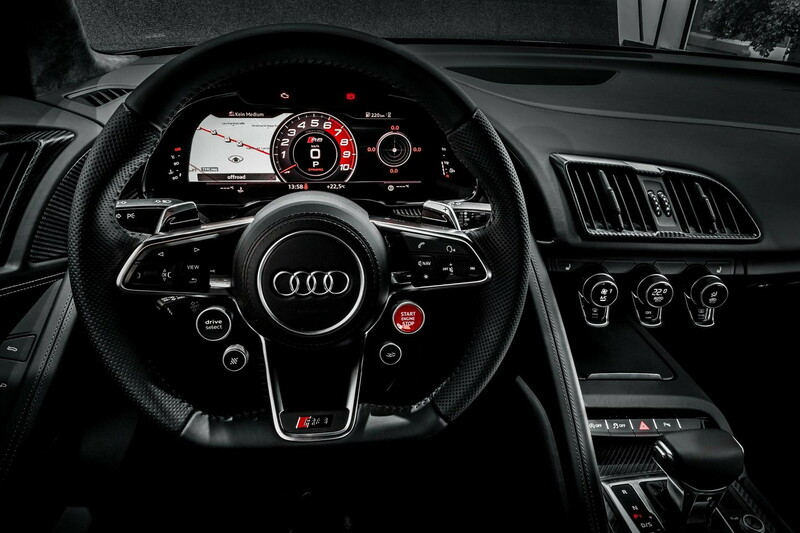 The new Audi R8 V10 Plus has in fact 610 horses and 560 Nm, enough to take it from 0 to 100 kilometers per hour in 3.2 seconds, then pushing it up to a top speed of 330 km / h. The reported consumption amounted to 12.3 liters of fuel per 100 kilometers.